Here’s another traditional kakanin recipe that can be a very ideal home-based business idea. It is easy to make and does not cost much. <>Filipinos are big food fans of desserts and other forms of sweets. And when we say sweets, delicacies are on top of their list. 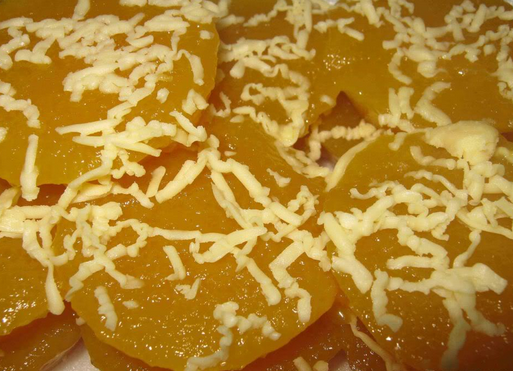 One traditional delicacy that can be made into a business is pichi-pichi. This jelly-like rice cake, which is believed to have originated in Quezon province, is famous for its cassava and coconut combination that can satisfy anyone’s taste buds. One can never go wrong with it as it can fill up an empty stomach with just a few pieces. Aside from its yummy taste, this is also easy to make—perfect for a start up business! If you’re looking for a home-based business idea that’s affordable, easy, and yummy at the same time, pichi-pichi would be your best bet. Here’s a simple recipe to start your own business. 1. Combine the grated cassava, sugar, and water or coconut juice in a mixing bowl. 2. Add the lye water and pandan essence. Mix well. 3. Pour the mixture into the molded cups or in a pan. Steam for about 45 minutes to an hour. 4. Let it cool for about 30 minutes or when it gets firm enough to be removed from the pan. 5. Cut into pieces if it was placed in a pan and then roll over the grated coconut. 6. 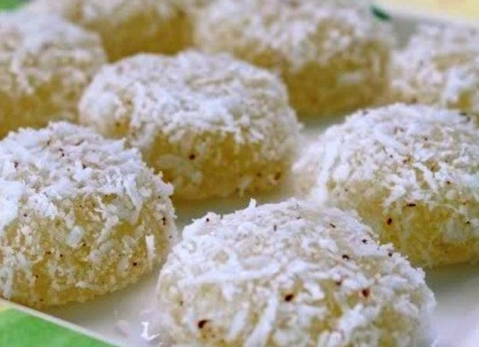 Instead of rolling over grated coconut, you may simply sprinkle with grated cheese on top (optional).